By transferring the four lost methods of study into a modern format, Pais Global Director Paul Gibbs developed what has become known as Haverim Devotions™ This fresh approach to the ancient way is now occurring in small groups all around the world, connecting people to God through His Word . . . and helping them connect others. Delving into the why, what, and how of each level, this book equips you to launch your own group study using Haverim Devotions™. 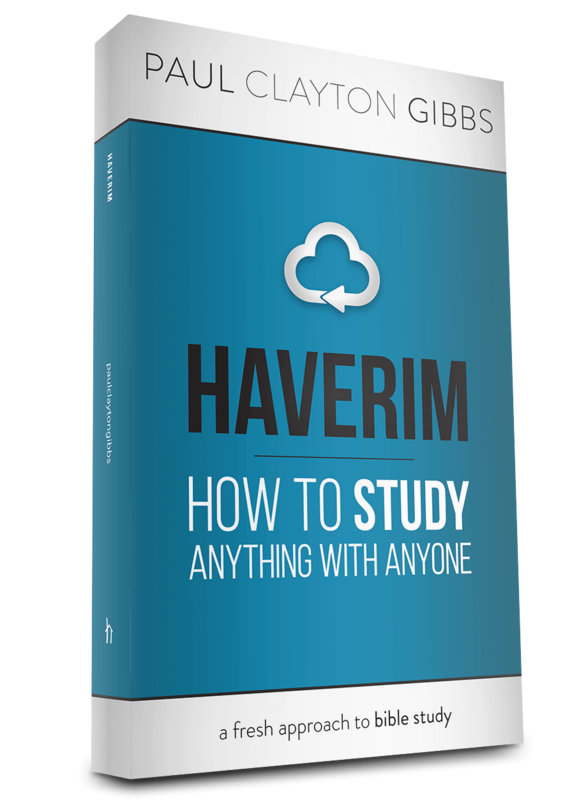 This video gives an example of the questions asked by a Haverim leader and shows you how to take a group of friends through the four stages of a Haverim Devotion™. Paul Gibbs the author of ‘Haverim’, takes viewers through an outline of his choosing. He explains the reason for asking the questions he asks, how he would ask them and gives creative ideas for any Haverim leader to learn from.